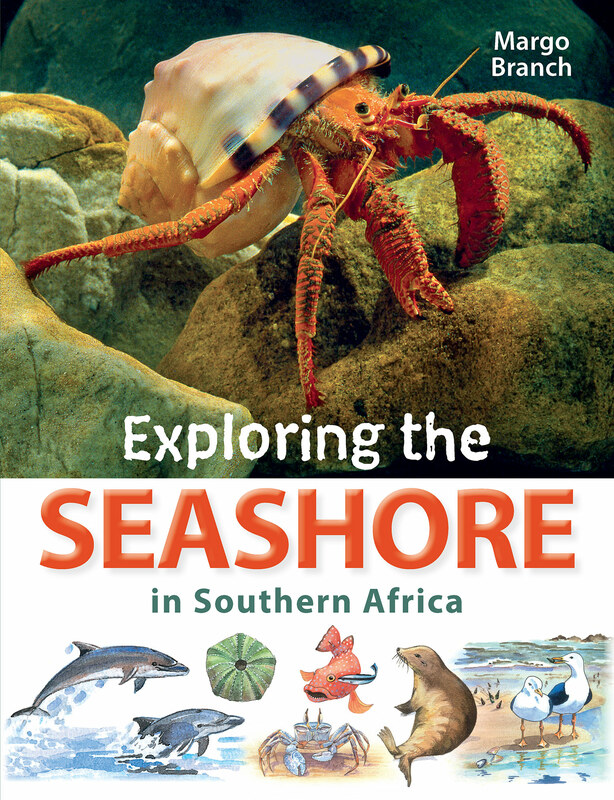 With this lively guide, young adventurers will discover the many treasures along southern Africa’s shores, learn all about the strange and beautiful creatures they can expect to see at the beach and where to find them, then try the fascinating activities and make their own firsthand discoveries. Margo Branch is an award-winning author and illustrator. She has spent many years exploring the natural wonders of southern Africa and believes in developing skills and a conservation ethic by interactive, first-hand discovery.